After the interment of your loved one, a marker may be designed and installed at the grave site to create an everlasting artistic memorial. Our goal is to aid you in the design of a memorial that tells the story of the life of your loved one. We offer a complete line of monuments, ledgers, and memorials. Whether you desire granite, marble, or bronze, we can assist you in making the best choice for your family. The options for materials and design are virtually unlimited. The design you choose will be truly carved in stone and will speak to generations to come. 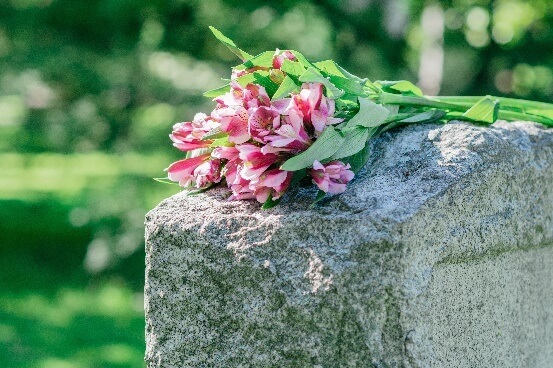 We also offer a wide range of cemetery services, including installation of new coping, sand and rock lots, as well as cleaning and repairing older monuments. Should you choose us, we will provide you with the information you need to make an informed decision regarding this memorial. We strive to provide you with a quality piece of art and assure you that the marker that is delivered meets the highest standards.